Armed with these requests, NFI went to bat to find experts to partner with us on these topics. We think you’ll agree that we hit a home run with two, valuable (and free!) 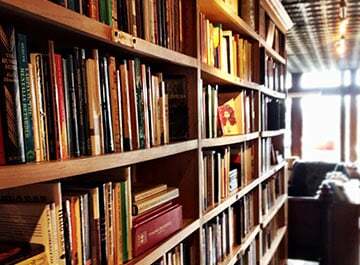 learning opportunities coming soon in April. 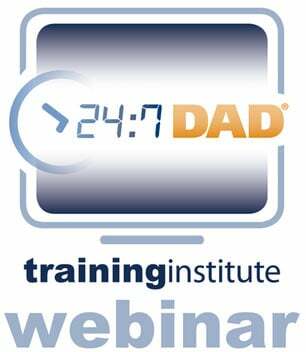 National Fatherhood Initiative is proud to offer the following webinars to anyone interested in the federal funding process and working with fathers in corrections and probation/parole. The two don’t necessarily go together - but they can! Saint Wall Street is a non-profit organization that helps organizations achieve the highest good and the highest return. Saint Wall Street inspires changed behavior within organizations and helps nonprofit board and executive directors become change leaders who understand, communicate, and leverage the market value of their program’s impacts. This is also commonly known as “program return on investment” or PROI. The timing of this free webinar is key - as millions of dollars in new federal funding for Responsible Fatherhood Opportunities for Reentry and Mobility and New Pathways for Fathers and Families (formerly titled "Responsible Fatherhood: Improving Relationships and Economic Outcomes for Fathers and Families") will be announced in days. Provide tips on interpreting the funding opportunity announcement, and insight to prove your program investment-worthy. 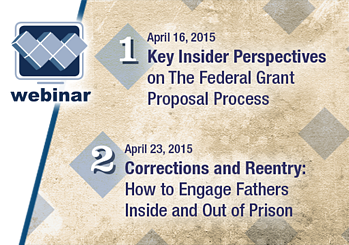 This webinar is a MUST for any fatherhood program interested in receiving federal grants – even those working in corrections and probation/parole. Click here to register. The Kentucky Department of Corrections has long been focused on delivering sustainable fatherhood training to incarcerated fathers via NFI’s InsideOut Dad®, as well as partnering with community-based organizations, via the state’s Probation and Parole Division, to deliver NFI’s 24/7 Dad® program to fathers in transitional facilities and other community-based organizations in the re-entry field. Recently, Kentucky revealed exciting data they have collected around success in working with incarcerated fathers, particularly, a reduction in recidivism and improved behavior. 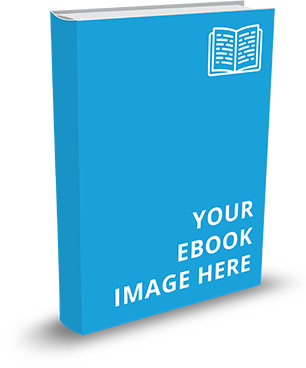 Guidance on specific father engagement strategies and tools. Anyone working with incarcerated or previously incarcerated fathers will benefit from this learning opportunity. Click here to register. Federal Funding Webinar > Click here to register today. Corrections Webinar > Click here to register today.